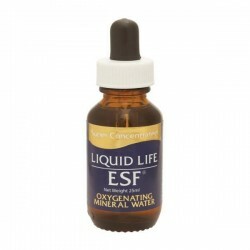 LIQUID LIFE ESF is a unique combination of technologies. 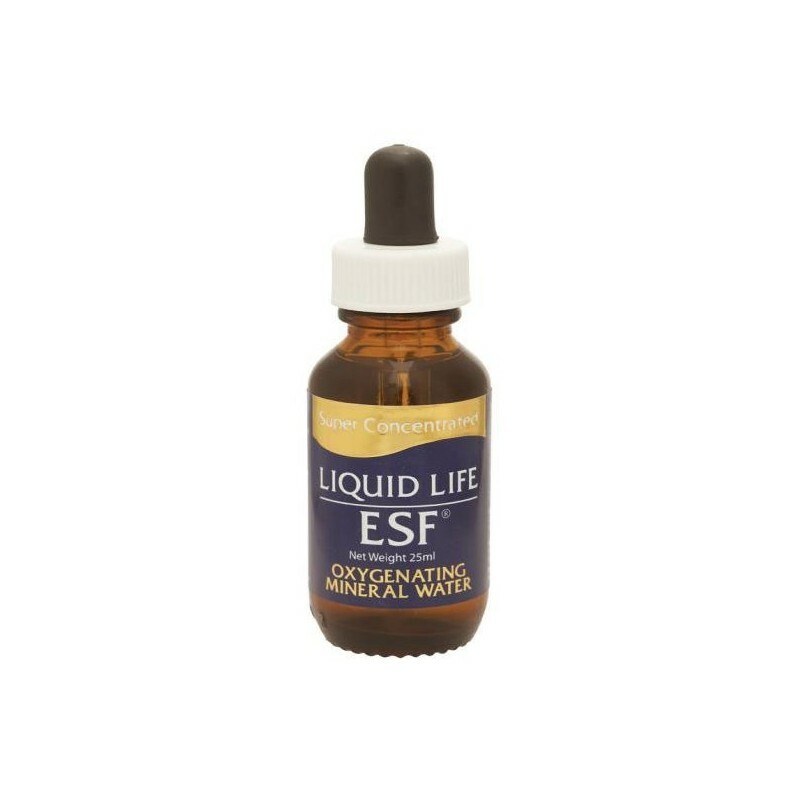 LIQUID LIFE ESF's Di-base, Di-pole Deuterium Sulfate provides an incredible oxygen source and delivery system to the body at the cellular level. Scientists recognize that most diseases and infections are caused by oxygen starvation at the cellular level. LIQUID LIFE ESF's super energized (ionic form) minerals are in the highest bioavailable form known to exist today. Contained in this formula are: Aerobic proteins, 17 amino acids, 34 enzymes, 78 major and trace elements and deuterons , electrolytes, and dissolved oxygen. also contains 17 amino acids, 34 enzymes, 78 major and trace elements and more. elements are in a special ionic state and are readily absorbed by the body. As the body adjusts to a healthy change serving can be increased up to 2-8 drops, as desired. Consult your health care pracitioner if you have any concerns or for any further advice in regards to existing health conditions.